For your convenience, drop-off appointments are available to established patients. A 'drop off' means you could bring your pet at the time that works best for you and leave him/her with us for a couple of hours. Please schedule these drop offs with our receptionist so that we may plan time to see your cat. Usually we will ask you to drop off sometime in the morning so our doctors can examine the patient in between appointments or at the time purposely reserved for admitted patients. Once the doctor is done, she will give you a call to go over the diagnosis and to give you discharge instructions. For the safety of all animals in our care, we require that core (Rabies and Upper respiratory virus) vaccinations be up to date. Even though we make every effort to make our patients feel comfortable during visits, they may be a little uneasy about new people, new surroundings and other pets. We recommend that animals be placed on a leash or in pet carriers before entering the waiting room. For the safety of your cat, you and our staff we must insist that you allow our trained technicians to restrain your cat for all examinations and procedures. Boarding and grooming is done as a service to our established clients. All patients must be up to date with core vaccinations (Rabies and the upper respiratory vaccines) and have had a physical exam at our hospital with-in the last 12 months. We will be happy to care for your cat while you are away, or groom your cat; just call for an appointment. We require full payment at the time that services are rendered. Please do not hesitate to request an estimate for all tests and procedures. 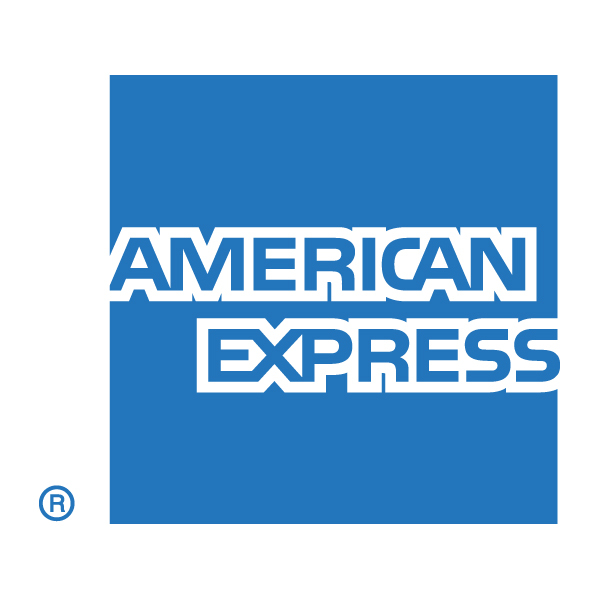 For your convenience, we accept Visa, MasterCard, Discover, American Express, Care Credit, cash and personal checks.